Six generations of stubborn, competitive growers and one equally spirited winemaker- that’s the Oliver family. Living smack bang in the middle of McLaren Vale, they flourish on producing perfect parcels of fruit on their 100 hectare ‘Taranga’ property. Their collection of small batch, handcrafted wines speak of both the variety and vintage, capturing a time and place, while continuing to document the family’s ongoing 179 year relationship with the land. While we have had a long love affair with McLaren Vale’s well known varieties, we also work with some more emerging grapes. On our vineyard you will find Mataro, Grenache, Cabernet Sauvignon, Shiraz, Vermentino, Fiano, Tempranillo, Mencia, Touriga, Sagrantino, Merlot, Durif and White Frontignac. While we only make wines from grapes grown exclusively on our Taranga vineyard, we also sell our premium grapes to a number of other wineries like d’Arenberg, Penfolds, Wirra Wirra and Seppeltsfield each year. Exactly why William Oliver, his wife Elizabeth and their two children left their home in the Scottish border town of Samieston and set sail for the distant shores of South Australia is a mystery. Their destination was a fledgling colony, with an immigrant population of less than 15-thousand and the journey to get there was a treacherous one. But William Oliver was not a man to be deterred by difficulties. So determined was he to start a new life that on the 2nd of October 1839, he bought an ‘unseen’ parcel of land in this foreign place and days later hustled his family aboard the 360 tonne sailing ship ‘The Delhi’ bound for South Australia.The journey was an unremarkable one. Like many of the immigrants of this time the family slept in close quarters and survived on a diet of dry biscuits, preserved meat, rice, suet and potatoes. What is remarkable is what the Olivers did when they landed in this strange new land in December 1839. 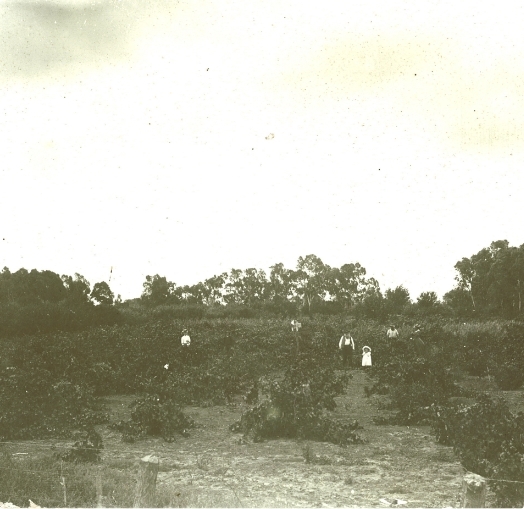 In amidst producing ten children and setting up a mixed farm with no infrastructure, William Oliver decided to plant wine grapes. Exactly why he strayed from the traditional mix of stock and orchards is another mystery. Perhaps he enjoyed a tipple himself, or maybe the Olivers were true entrepreneurs, seeing opportunity where others saw difficulty. He named the farms ‘Whitehill’ and ‘Taranga’, and both portions properties are still proudly in family hands. 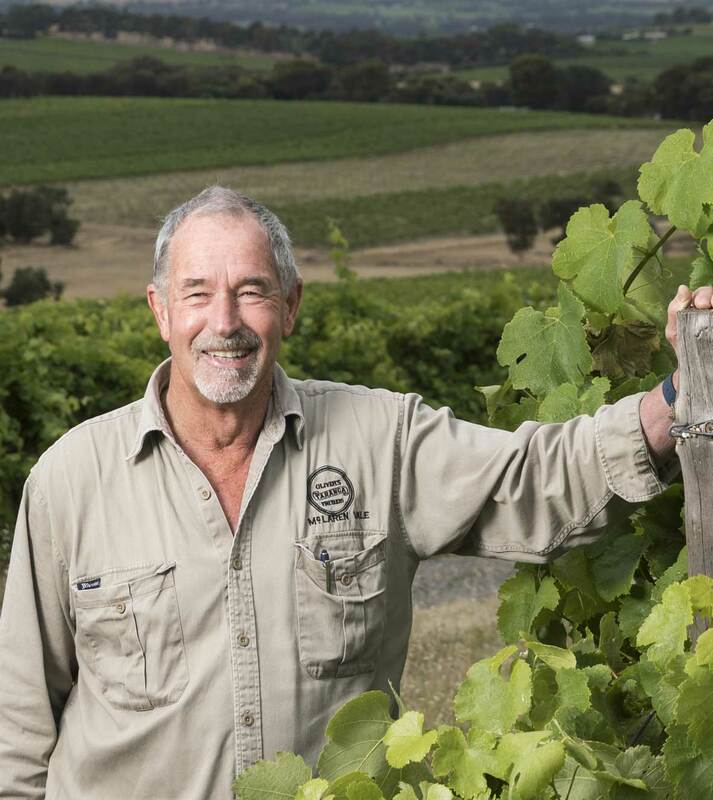 Whatever the reason, the decision to grow wine grapes, paved the way for a six-generation-strong family story of Olivers growing wine grapes in the ‘Seaview’ subregion of McLaren Vale. He amassed around 3000 acres by the time he passed away, which was shared amongst his children. When William died at the ripe old age of 76, he was buried beside Elizabeth in a marble crypt in the family cemetery on the northern edge of the Taranga property. He left behind seven children (three were to die young from infectious diseases), 18 horses, 38 head of cattle, 400 ‘fat sheep’, three pigs, poultry, wagons ploughs and a seed sower. Most importantly perhaps, his estate included four thousand gallons of ‘good wine’. Today, the Oliver family has expanded on those first two holdings and the art of growing grapes has moved into a high-tech world of computerised soil monitoring systems and state-of-the-art irrigation technology. Also, the varietal mix has changed over the years. The Shiraz, Grenache and Mataro are still grown, now we see emerging varieties like Fiano, Vermentino, Tempranillo, Sagrantino & Mencia gaining a foothold. When it comes to producing their premium quality wine grapes, the Olivers still rely on good, old gut-instinct, that only comes with a lifelong knowledge of the land and a love of wine that runs through their veins. 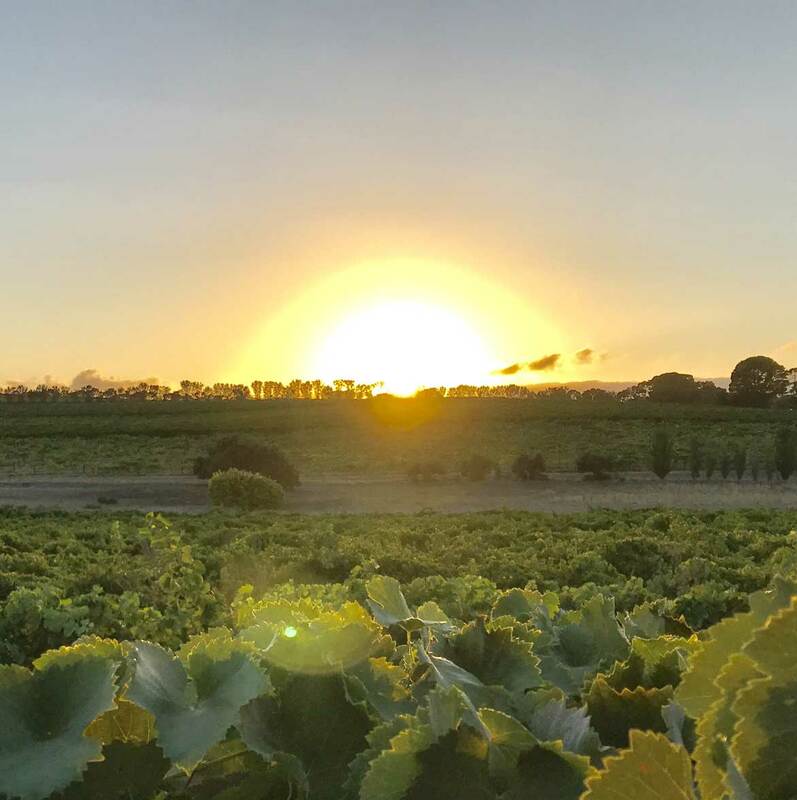 The vineyard doesnt just supply wine grapes to Oliver’s Taranga, but many other premium wine producers in the McLaren Vale region and beyond. Don and Corrina are both proud members of the Penfolds Grange Growers club, with certain blocks of their Shiraz contributing to Australia’s iconic wine, Penfolds Grange- some of the few that can lay this claim outside of the Barossa Valley. The Oliver family farm sustainably, being an inaugural member of Sustainable WineGrowing Australia- McLaren Vale. Despite the advances, many things about the Olivers remain the same. The current generation of Olivers continue to hold strong William Oliver’s ideals of passion, integrity and continuous improvement. And they throw a good dash of respect for family, history and tradition into the mix, with all their wines exclusively estate grown. 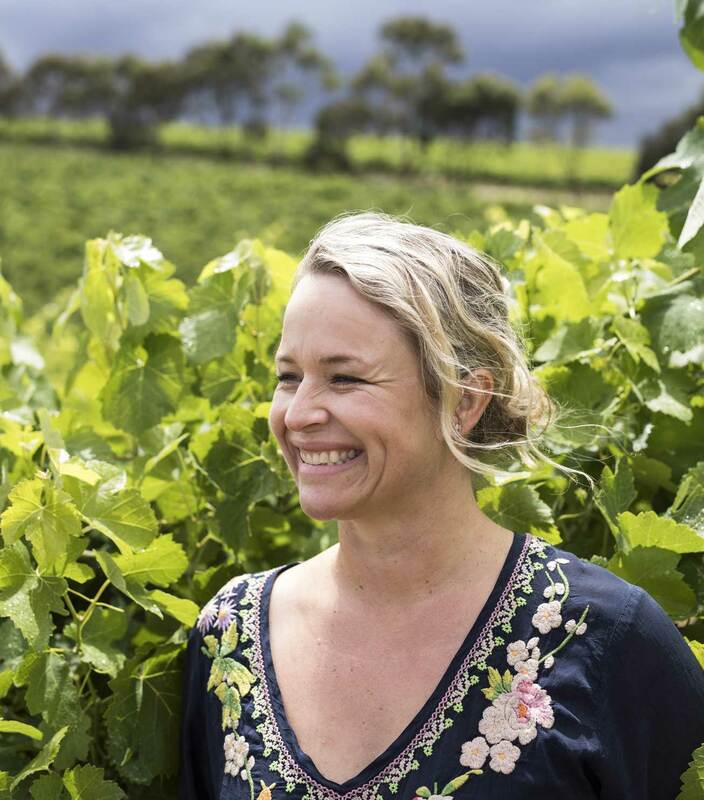 Corrina Wright has wine – and 171 years of family grape growing – flowing through her veins. 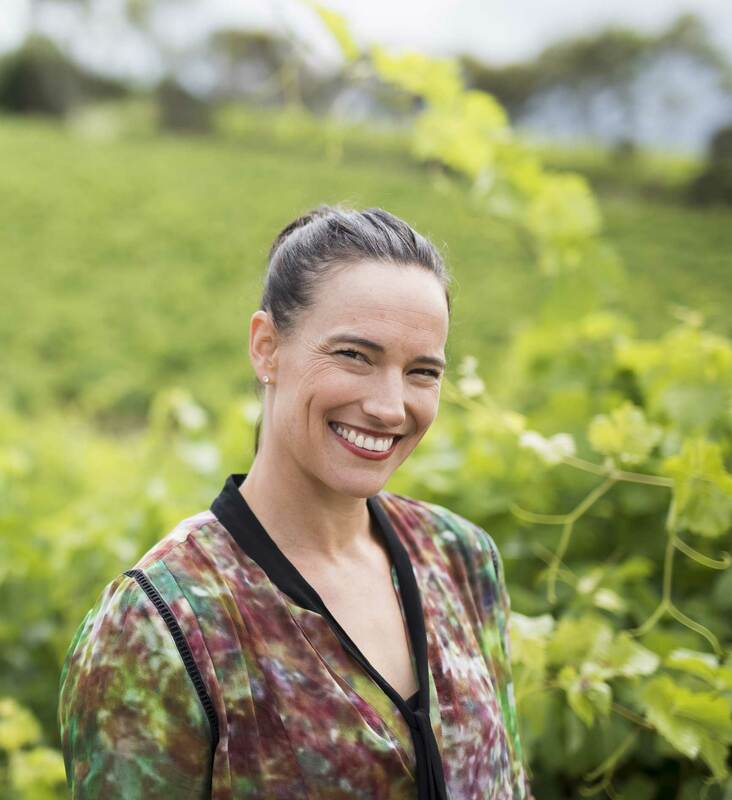 Described by WBM Magazine as a “legend in the making” and by James Halliday as being part of a “remarkable dynasty” she’s treading a slightly different path among the vines that her forefathers planted, in the Seaview sub-region of McLaren Vale. 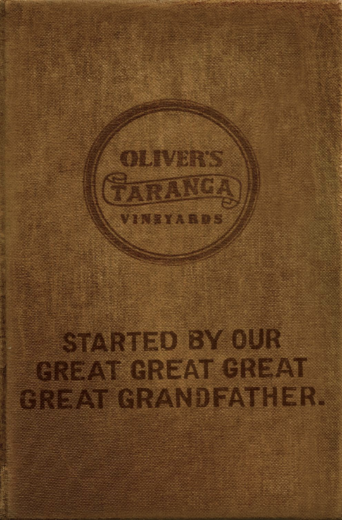 © Copyright 2018 Oliver’s Taranga Vineyards. For sure. If you don’t want to worry about which wines arrive or you just love a surprise, we will be happy to put a pack together just for you. Our winemaker knows her stuff, so feel free to leave it to her. Yep. We don’t add any animal products in the making of our wines. To be honest, we try not to add anything at all. Except the grapes we grow ourselves…you kinda need the grapes. Your subscription includes free shipping anywhere in Australia. As members of the OTT club, we also provide free shipping on any extra purchases you make. It’s a free-shipping palooza! Yes, you can manage EVERYTHING when you log in to your account- from the wines you want to your delivery details. Click here to access your account if you already have created one. If not, go through the signup process and upon checking out you will create an account with a password. Yes, please log in to your Account page and change away. Please note, after switching, we will be in touch with you to confirm when you would like to receive your next pack. Make sure you log into your account when you are making your purchase online. Once logged in you will receive the discount based on your bottle amount/frequency of delivery. Please note that there are some very special, tiny release wines for which discount won’t be available- like our iconic M53 Shiraz. We are sorry about that, but the good news is, you will be able to have first dibs on buying some and getting your hot little hands on the super exclusive goodness. Can I purchase an OTT Wine Club membership as a gift? Too right you can. Won’t that put you in the good books? Email us here if you want to include a special note to the lucky recipient. We all need friends like you. But I am overseas, can I still be a part of the OTT gang? Yes, you can indeed. Email us here and we can talk you through or check out our international shop pages here. Thanks for helping us take our wines to the world. There is a 12-month minimum membership of our OTT Wine Club. Send us an email here and we can sort out your cancellation. We may have a little cry at losing you, but we will struggle on valiantly. No worries. Ring us on 08 832383498 or send us an email to admin@oliverstaranga.com with your number and we will give you a call back.